Hello all, we're a bit behind with our Asia round-up but without delaying even more here are our favorite travel articles featuring Asia from last week. 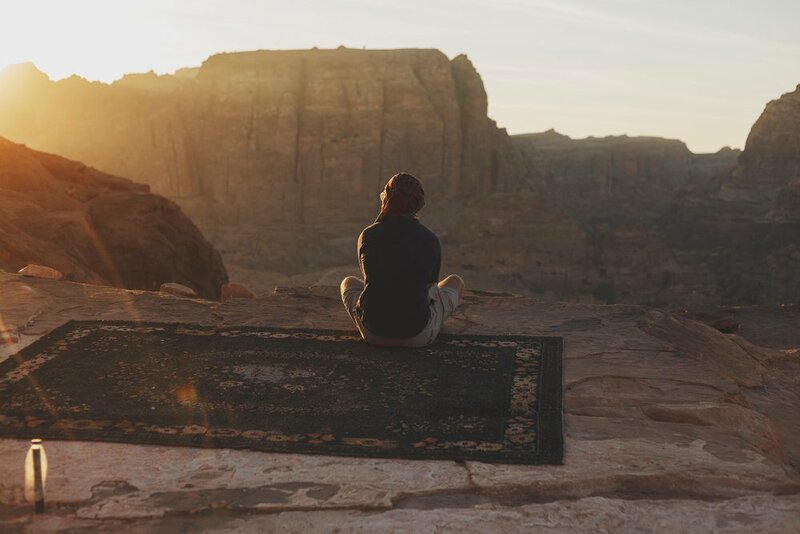 We're starting out with some genera travel advice about Jordan, the first part of the author's upcoming series. We now move on to a group of travelers on their way to India, overland, sharing some travel moments they have while passing through Georgia. 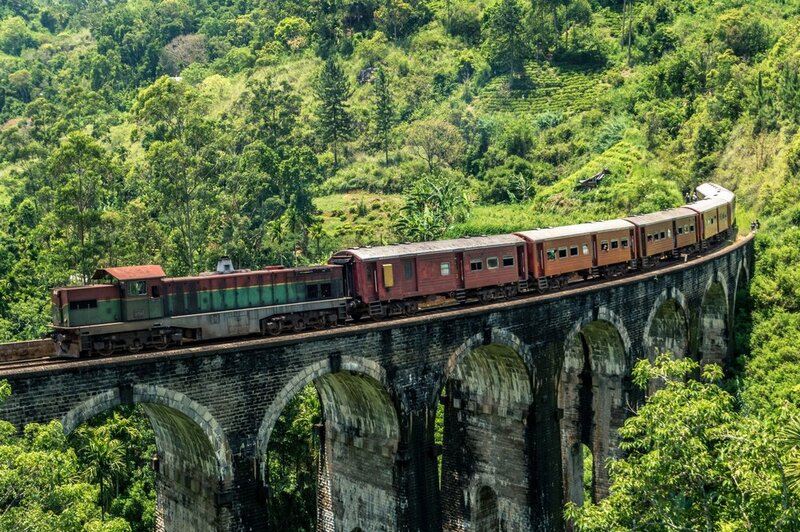 And if you're into trains, check out the last post showing off the nine arch train bridge in Ella, Sri Lanka. Jordan – a country, not the basketball player. A sandy piece of land but magnificent none the less. With a few patches of green in the north. With people that are so friendly beyond belief. The food. The food is magical. Hummus, Falafels, Babaganoush, seafood and tea. The Nine Arch Bridge is a very photogenic highlight you should visit if you're visiting Ella in Sri Lanka. The town of Ella is located on the right side of the Hill Country between Badulla and Haputale. This town is favored by many travelers due to the beautiful landscape and the hikes you can undertake.